Tin Lizard Brewing Event – August 29 – Featuring a Dude Inspired Beer! Tin Lizard Brewing Company is brewing a Dude-inspired beer and this is the launch party! THIS WILL BE THE BEST EVENT IN PHILADELPHIA IN AUGUST. Starting at 7pm August 29 you’ll be able to order this beer, buy Dude Restaurant Raffle Passes, and get Dude cupcakes for sale made from the spent grains used in the brewing the beer. Dude representatives will be there to make sure you have a good time and to answer any questions you have about the tournament. Also, a special–if you buy a growler of the beer, you get $30 off a team! 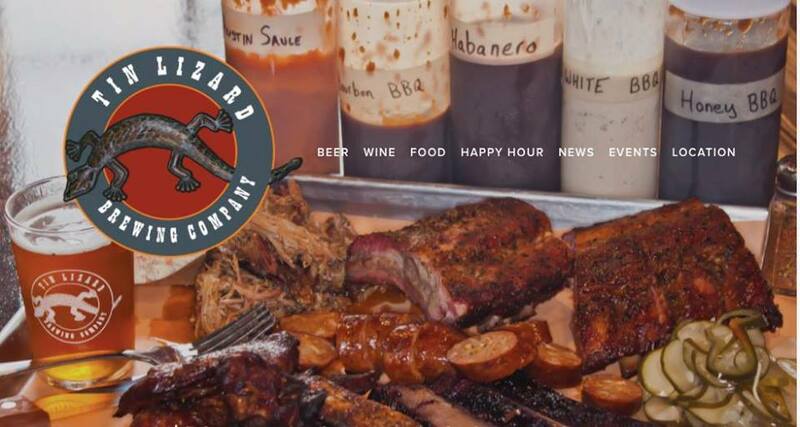 If you haven’t been, this is the best opportunity for you to check out Tin Lizard. Great beer and amazing BBQ. Come join us! Next → Next post: Meet Our 2017 Honorary Hero, Emily Hawbaker!